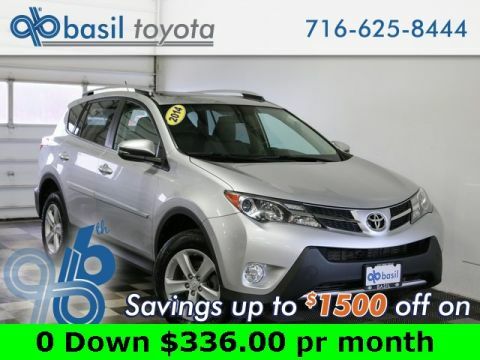 ONE OWNER, lube, oil, and filter changed, value priced, back-up camera, power sunroof, low mileage, non-smoking vehicle, mp3 audio, like-new, fuel efficient, Engine for Life limited warranty, Cloth, 2 Rear 120V/100W Power Outlets, Adventure Package, Alloy wheels, All-Weather Mats, Black Automatic High Beam Headlamps, Blind Spot Monitor, Height-Adjustable Power Liftgate, Power Plus Extra Value Package, Radio: Entune Display Audio, Rear Backup Camera w/Monitor, Roof Rails, Smart Key System.Only 28k miles on the odometer. 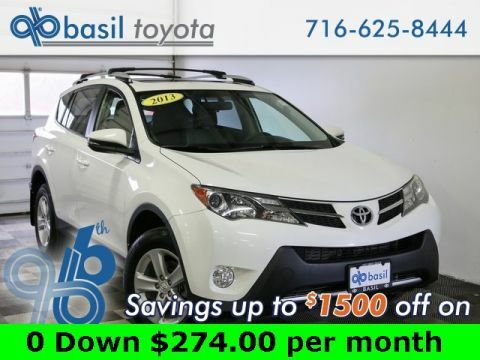 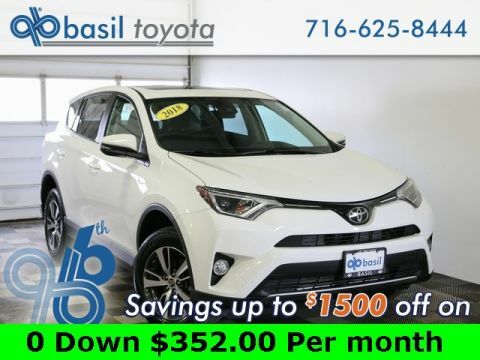 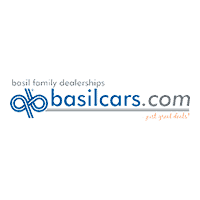 30/23 Highway/City MPGBasil Ford of Niagara Falls is minutes from Tonawanda, Amherst, Buffalo and Grand Island. 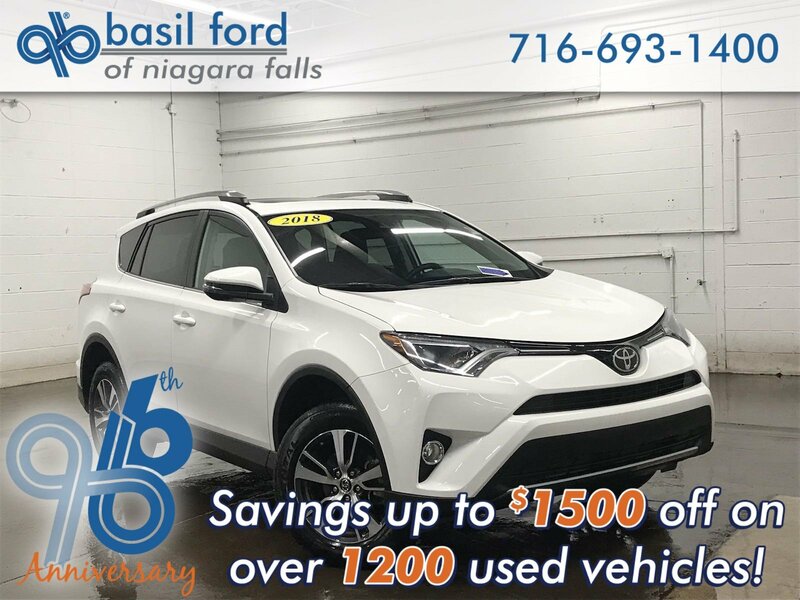 Stop by Basil Ford of Niagara Falls located at 6980 Niagara Falls Blvd or give us a shout at 716-693-1400 to schedule a VIP test drive!